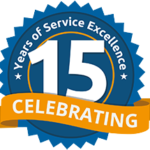 We are celebrating our fifteenth year in business. Founded in Dedham, Massachusetts, Computer Domain, Inc. has grown into the Greater Boston Area’s premier IT Support provider. Computer Domain, Inc. was founded in 2003 with the aim to provide a professional IT Services, Network Design, Computer Repair, Help Desk and Data Recovery Services. Since that time, we have implemented very productive partnerships with other companies, specializing in the development of cutting edge solutions for Data Recovery & IT Industry. I especially want to thank you, our valued clients, for your business throughout the past 15 years. 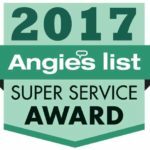 You have been integral to our continued growth and success. I look forward to our continued partnership in the coming years.